KML is a US leader in the evolution of Thermally Fused Laminate panels (TFL). A fraction of the cost of wood veneer, more consistent, and more durable, TFL is taking off for a reason. A TFL panel will work in most vertical applications, and even in some horizontal applications when specified with the right core. And when you go with KML, you get the best in style, performance, and sustainability — for projects that stand the test of time. We offer flexibility with your core options and expert help with specification, ensuring the lasting beauty and function of your project. Get particle board and MDF made from pre-consumer 100% recycled Western Pine. A high-quality industrial byproduct, it delivers strong lamination and fast, clean cutting while saving trees. 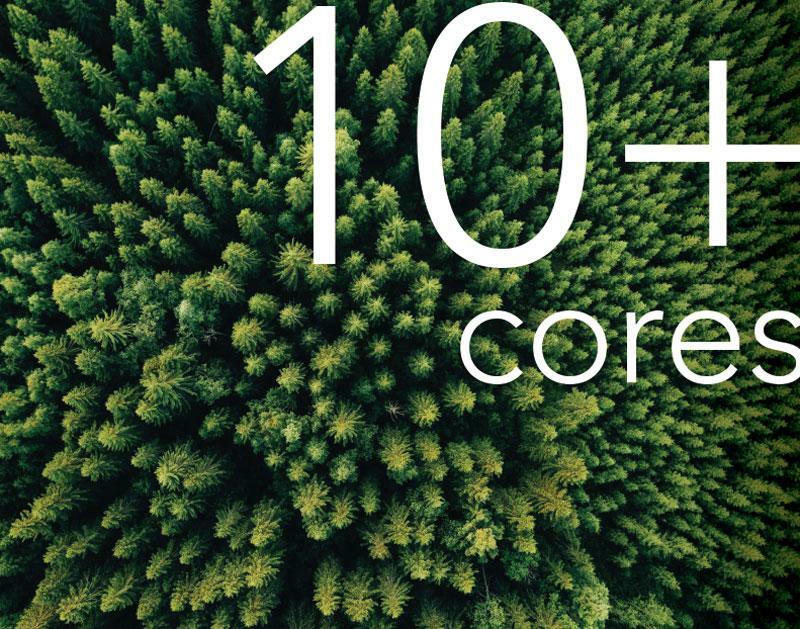 We also offer moisture and fire-resistant cores, low-emitting or no-formaldehyde cores, and TFL panels in more sizes and thicknesses than most producers. KML invites designers to expand their palette with over 800 décor paper options. Much of the look of any TFL panel comes from the resin-saturated décor paper fused to the panel’s core. We offer more flexibility where it really counts to achieve the style you want. 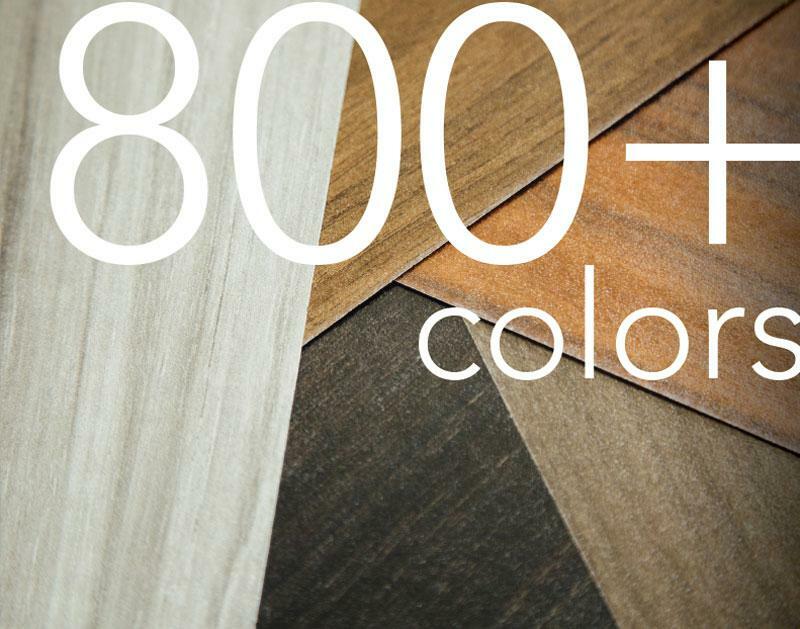 Our spec reps will guide you to the color that pairs perfectly with the finish and application you have in mind. KML delivers a difference you can feel — eight times over. 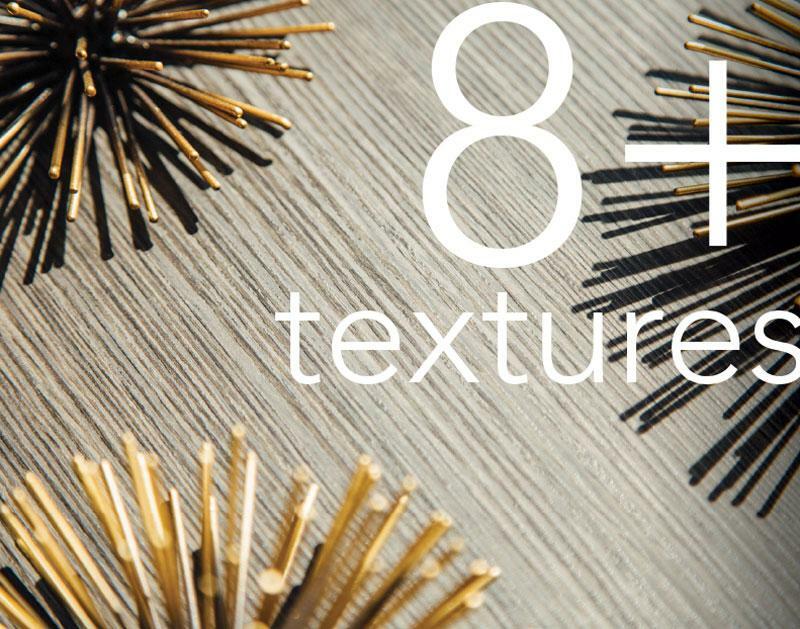 Our textured laminate comes in over 8 finishes, each with a texture that adds a tactile element, setting KML apart from the average TFL panel. The rough character of reclaimed wood, the deep ridges of exotic woodgrain, the tantalizing touch of linen. Our finishes add elegance and feeling to ThermoFused Laminate, earning it the right to be described as a truly decorative surface. 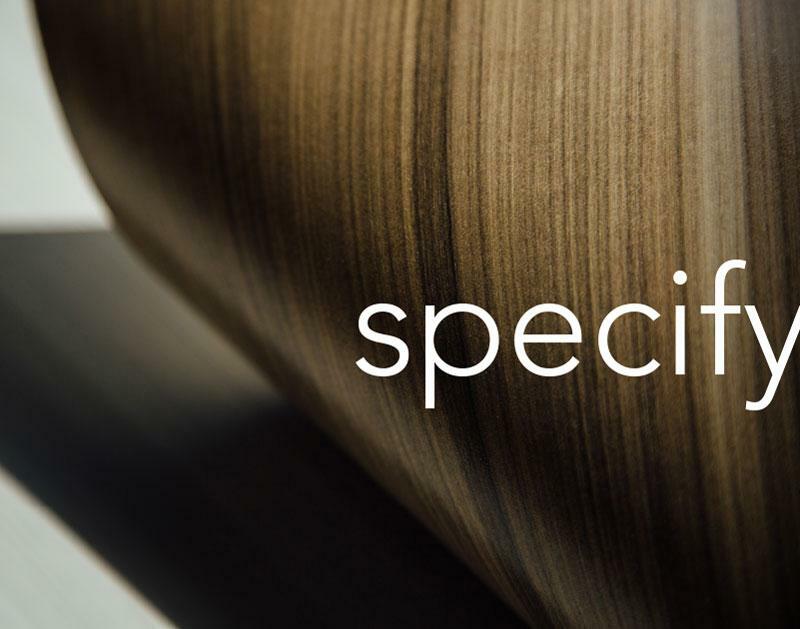 Need expert guidance on your specification? If your KML distributor doesn't offer specification support, we can help. Just give us a call. Our in-house experts will guide you to the right texture, color, and core for your project. Get your hands on the real deal. Our customer care team can create custom samples for you (sample chips or 10"x10" samples available). If you're in a pinch, we can ship samples quickly so you can make critical decisions faster. Can't find the right partner in KML's network of skilled fabricators? We have good news for distributors, furniture manufacturers, and cabinet makers looking to add efficiency and quality to their production. We make custom components in house at KML. Our Value-Added Department is here to help with custom lightweight components, edge banding, precision cutting and drilling, and fabrication of your all-important machined parts.